Within this framework, the Khalifa International Award for Date Palm and Agricultural Innovation has been established with a view of enhancing and encouraging agricultural innovation and research of date palm and the spread of this knowledge worldwide as well as the recognition and rewarding of those individuals and institutions that have contributed substantially to this field. The Government has also encouraged establishment of farms and constructive agricultural projects through support by providing arable lands, equipment, water, seeds and fertilizers for improvement of agriculture and to improve utilization of all available resources. The Award emphasizes the leadership of the UAE in the agricultural and date palm sector and its importance in this area at the global level as well as contributing to the motivation of experts, researchers, scientists and farmers to innovate for development of the agricultural sector and thus contributing to providing the solutions and means to meet the world’s need of food. Khalifa International Award for Date Palm and Agricultural Innovation is independent and neutral. It is presented on an annual basis to outstanding scientists, producers and influential figures and institutions, who have tremendously contributed to the agricultural sector and date palm research and development. 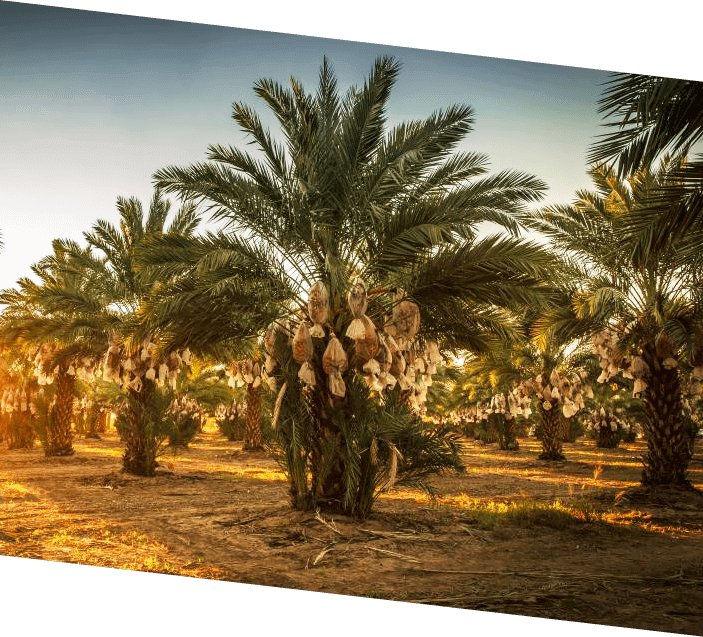 To encourage innovators such as researchers, growers or exporters, whether individuals or institutions, engaged in the agricultural and date palm sector. To honor influential figures in agricultural and date palm innovation at the local, regional and international levels.